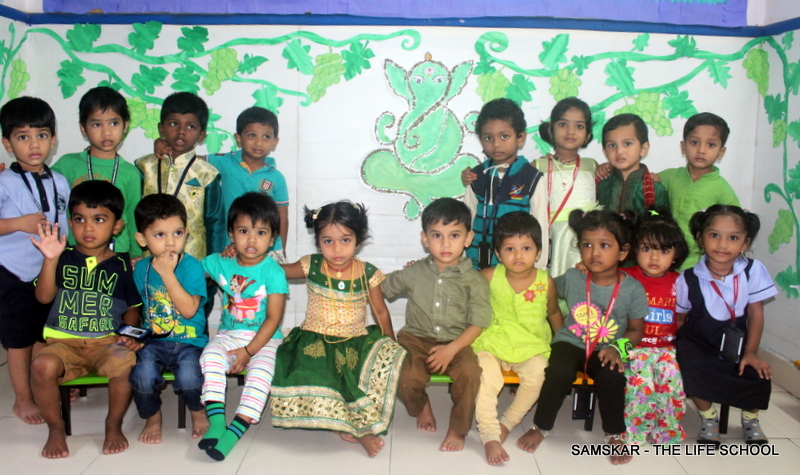 Pre-school today is an intrinsic part of the daily lives of families with children and a precondition for being able to combine parenthood with employment. 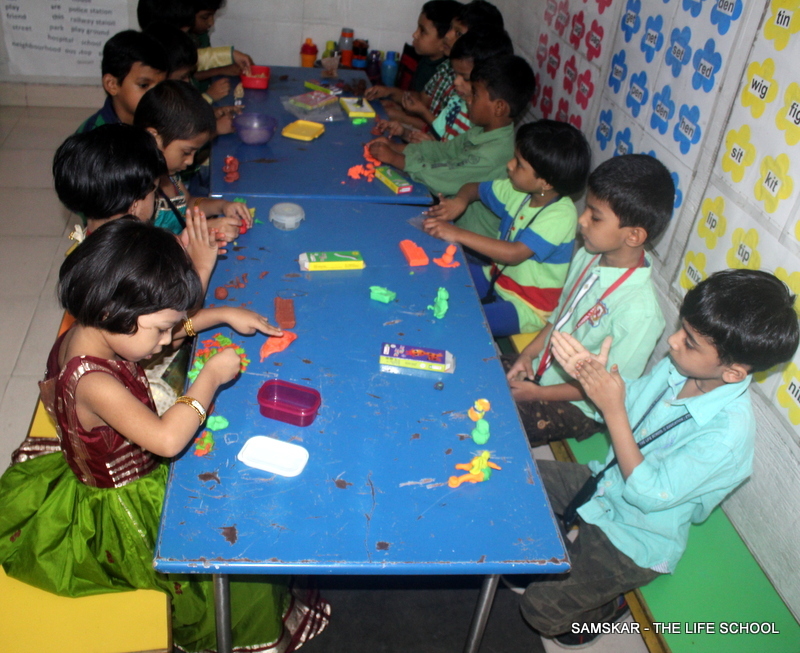 Attention is thus drawn to the importance of pre-school as the first step in lifelong learning. 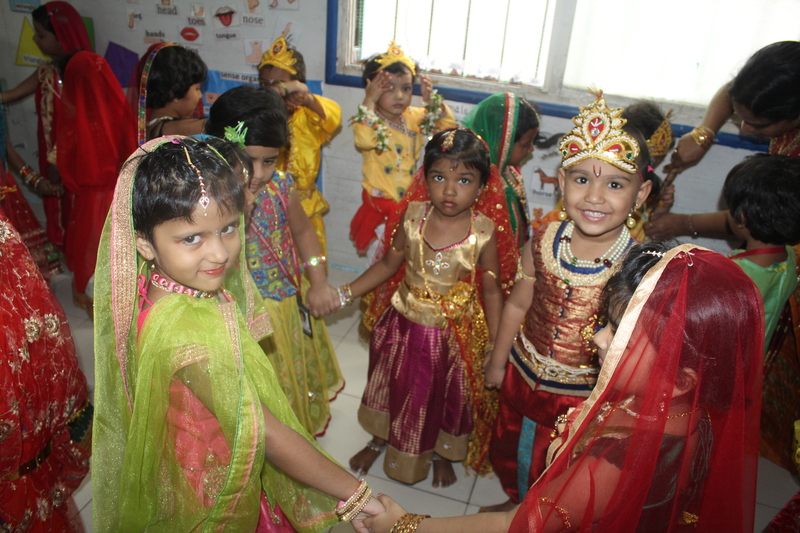 The principles of our pre-school system are based on the idea that CARE, FUN and the LEARNING are linked. Proper care is essential for development and learning while care in itself provides learning opportunities. The importance of play and fun in the child’s learning and development is also emphasized, as are the child's own activities. 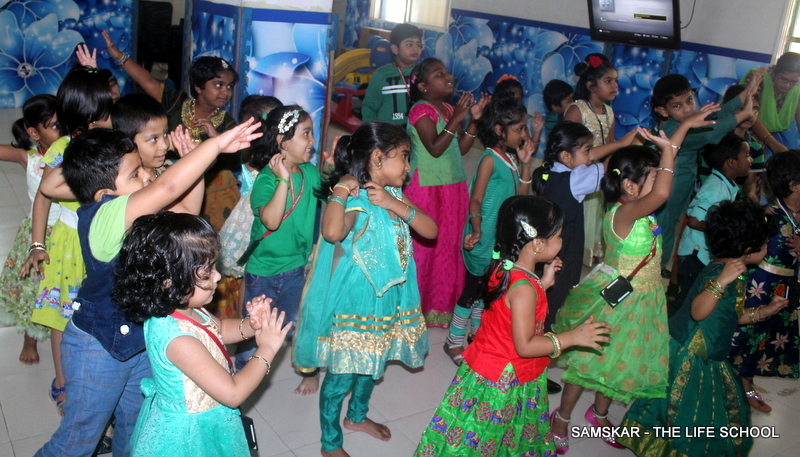 Pre-school is to be fun, secure and instructive for all the children taking part. 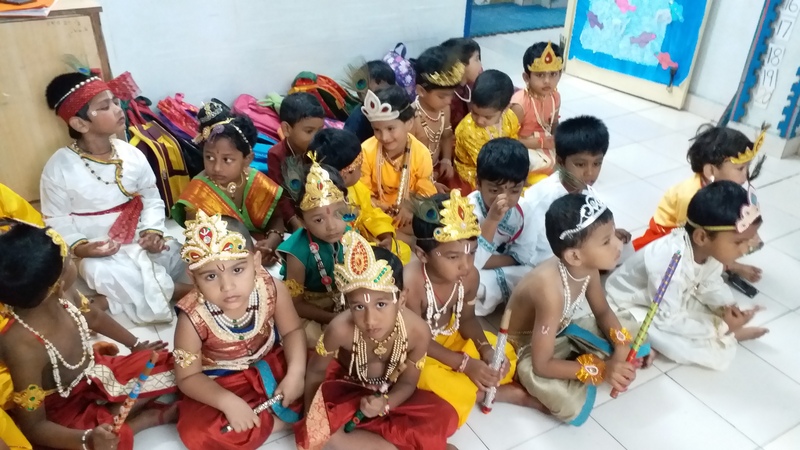 Our education system “SPICE” designed specifically for education of kids at early childhood stage (2 to 6 years) is unique in the sense that it has been carefully designed to ensure that every child is prepared to face the ever-changing challenges of the society. This system embodies the right balance between guidance and freedom for the child. 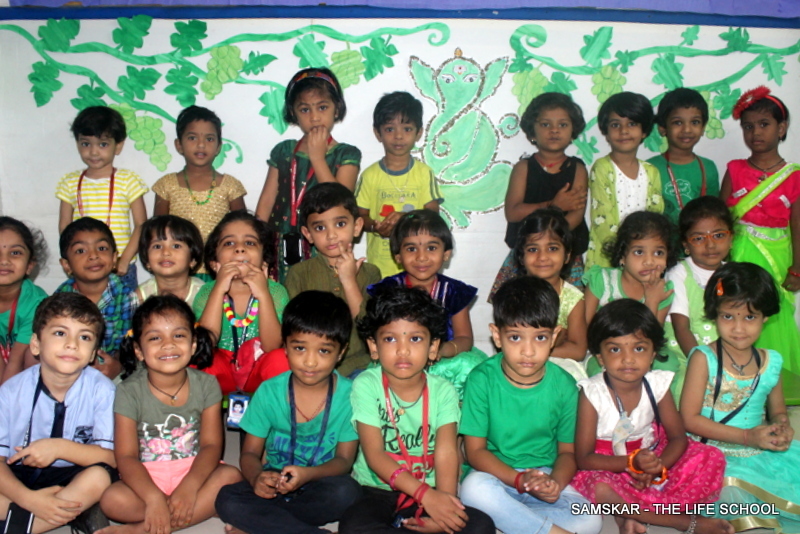 It provides a carefully planned and structured environment in which the child grows and learns in a natural way. 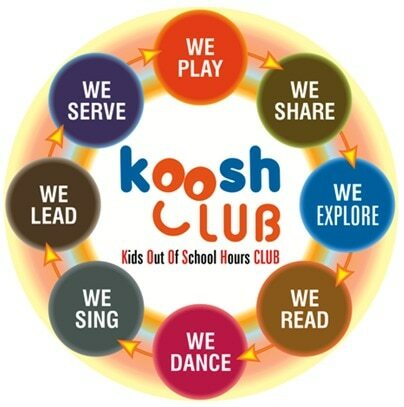 There are 5 main different developmental domains which we need to FOCUS on kids at this Early Childhood Education stages. 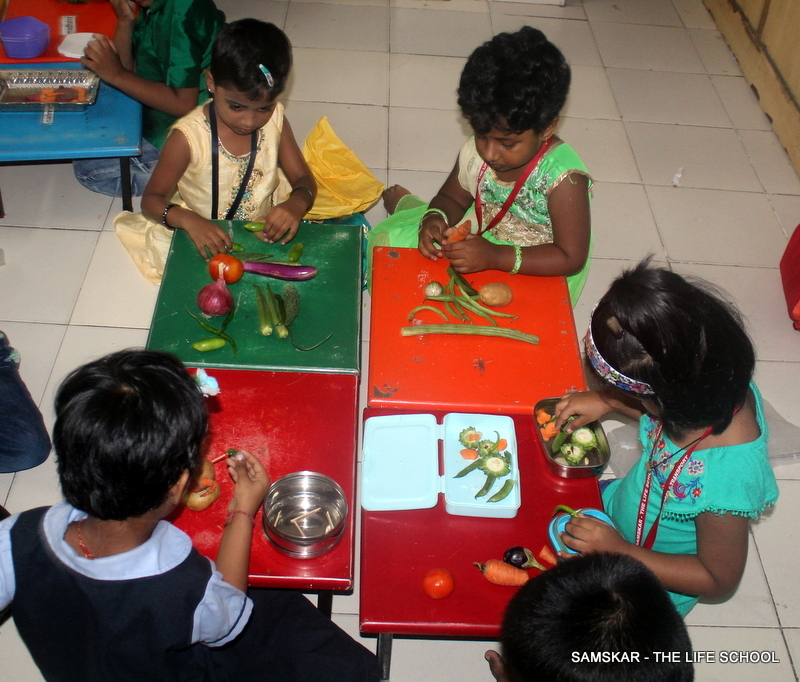 They are easily referred to as the “SPICE” of Early Childhood Life : • Social - Refers mostly to the ability to form attachments, play with others, co-operation and sharing, and being able to create lasting relationships with others. 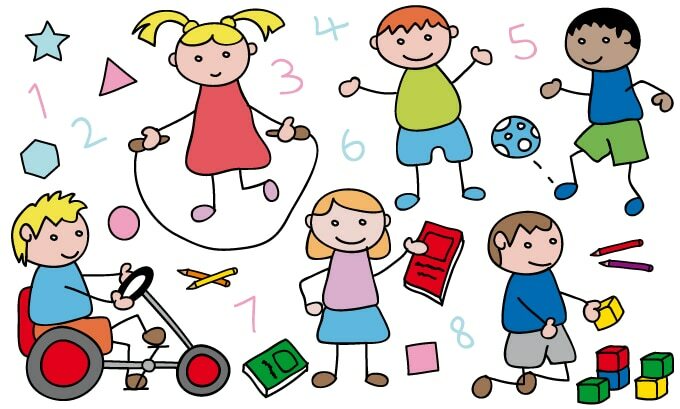 • Physical - Development of Fine (small) and Gross (large) Motor Skills. • Intellectual - The process of making sense of the world around them. 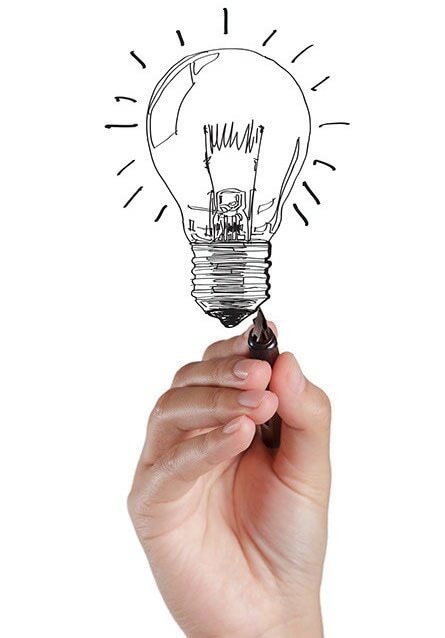 • Creative - The development of special abilities creating talents. Music, Art, Writing, Reading, and Singing are all ways for creative development to take place. • Emotional - Development of self-awareness, self-confidence, and coping with feelings as well as understanding them.